Asmodel appears as a Unicorn, and sometimes as Minotaur. I have seen him in his Cherub form, a floating face in an orb of light, surrounded by strings of vibrating energy. It is beautiful. Pale wheat colored hair, with Cyan blue eyes, and they are piercing. Although, not acknowledged in other spiritual religions, there is one ancient belief, where is is mentioned. To the Romans, before Christianity, he was also known as Virtus, as he helped in teaching them the virtues he was all about. To be chivalrous, one needed to be a man who was courageous, strategic, but also having great patience and loving kindness. There are three types of fallen. One, are those who were directly involved with the 4 rebellions.They lowered their energy from the corruption, not deliberately. Then, there are angels who descended their light down to earth, to have an experience. They have to lower their energy to do so, on purpose, thus the term “fallen” is technically applied, because they lessened their original vibration, not that they were evil. The third, are angels who were good, and under the leadership of those who led the rebellions. Some were kept in the dark, and as a result, did not know what was happening and followed orders not knowing that what was happening, was a great deception. They got caught in the middle of it all, and thus got stuck here too. It was not the Creator who left them here, it was their archon leaders, who confined them. “Misery loves company” so to speak. Since the rebellious leaders were exiled, they would make sure that anyone under them would be too. This is why Samael, the leader of the first rebellion said “I do not want to do this thing, I will surely take the blame”.Book of Enoch Chapter 6:1, although Samael is referred to by his Earthbound name of Semjaza in Enoch’s story. His co-commander, Azazel, told him in reply, basically, that no, if they were going to get caught and punished, they would all take the wrap for it. Samael in his ego, took this seriously. He even confined human souls, and incarnated souls, to earth, with the false grid. Asmodel had sent down only a particle of his light by this point, to be with his legion, of whom he was serving, and so he could still be in Hyades where he was presiding. Having been a wise one first, he started out 5th dimensional. But as he grew in wisdom, he ascended and went on to become a huge force, having enough to spare to serve his legion, and also be in his home. This is why they say that the elohim (‘many lords’),are omnipotent, and omnipresent. Asmodel as a result, has a part of himself still here, and he is one of the neutral angels who was merely was following his commands,misinformed. They were all sentenced to 70 generations on Earth. I talk more about this in Truthology.. Asmodel rules over the sign of Taurus according to Earth Astrology. The number vibration that he works with is, 56. 56 is a number of challenges that are present to test a person on their path, and through those tests bring more faith. In other words, exactly what Asmodel represents, perseverance. Asmodel still works with fairies, and elemental spirits, he did so in the atmosphere of Hyades, but when he came to earth, he was so used to these types of beings, that he mingled with the nature forces of Earth too when in spirit form, but he did have some human lives too. Who was he? Jack London, he had been an author, as he loved nature, he wrote “Call of the Wild” as his imagination was always thinking of the more beautiful things in nature.He had other lives, but I won’t throw him out there all of the way, I still do not want all of my own past lives revealed just yet either. Asmodel is a wonderful being who delivers energy that is wise, in hanging in there through hard times, and seeing projects through to completion. You can ask him for help if you are like me, and jump around to too many different things all at once, and never finish where yo left off… He can get you back on track, that’s for sure. 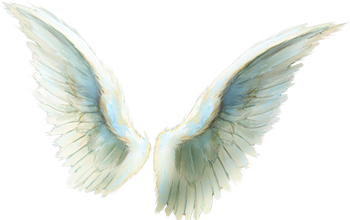 Since he is a cherubim, and in 6D, he has authorities who are above him to answer to there, so he may combine the special working of another angel to help him to assist you even more. I know he works a lot with Tululiel, and Asnigaron, probably angels you have never even heard of. 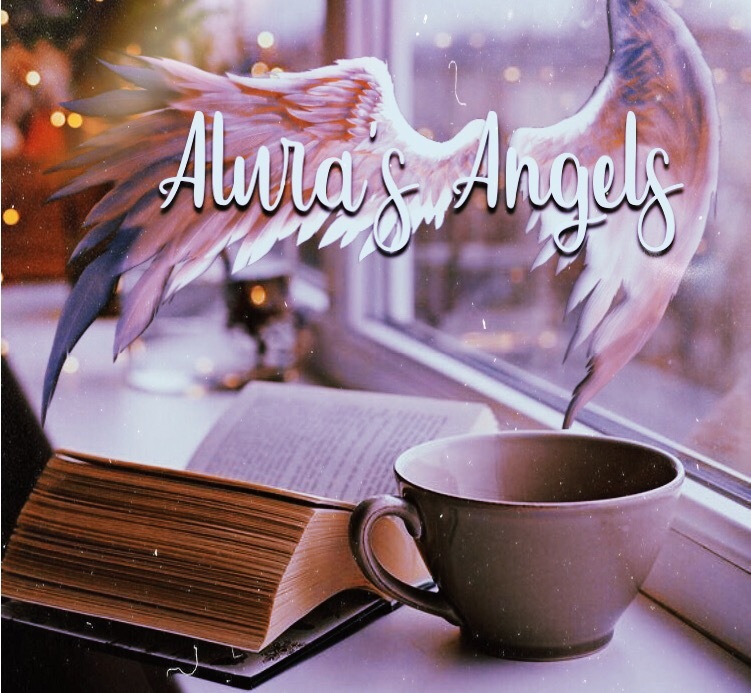 Out of all of the billions of Angels, the Bible only lists a specific list of them, leaving many others still undiscovered. I hope to cover many of them for you!